Triangle and North Coast's Carpet and Upholstery Specialists! 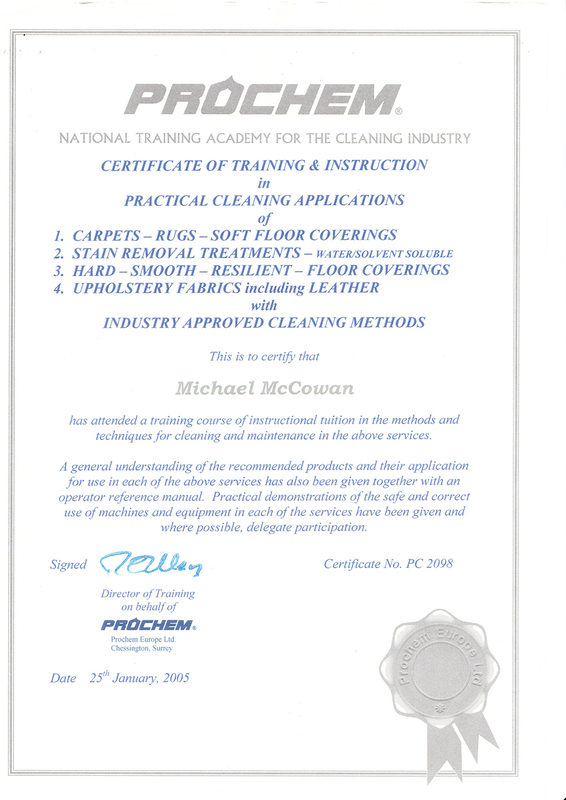 Our professional carpet and upholstery cleaning services are recognised throughout Coleraine and the surrounding area. We know that the cleanliness of your home or business is fundamentally important in presentation, health, hygiene and comfort. 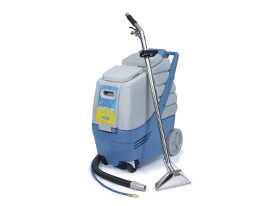 Mac's Carpet and Upholstery Cleaners use only the best cleaning products to ensure a perfect clean every time. 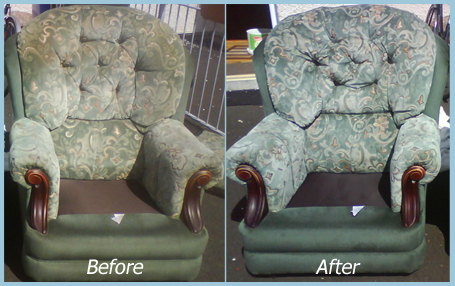 No fuss, no mess - just clean carpets and upholstery by professional cleaners with years of experience. Our friendly customer service ensures that we keep repeat custom and people spread the word about our high quality upholstery and carpet cleaning service. 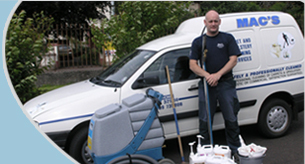 This upholstery and carpet cleaning company works with both domestic and commercial customers on jobs of all sizes. So if you are looking for a carpet cleaner in Coleraine and surrounding areas Contact Mac's Carpet and Upholstery Cleaning Services today for a free quote now!